Chicago Space Saving Furniture That Transforms! The Windy City is luxurious and exciting. Chicago is the third most populated city in the whole country, and some of the most stylish and wealthy people live there. Real estate is at a premium, so even a luxury apartment can be less than 1,000 square feet. You don’t want furniture to clutter up your space and detract from the style. Finding ways to maximize the space can make your home more comfortable and inviting, while also protecting the decor. Expand Furniture can help. We provide space saving furniture for customers throughout Chicago and the surrounding area. Our transforming coffee tables are ideal for creating the home office you want or for converting that guest room in your home into a functional space when you aren’t actually entertaining guests. You can turn a side table or coffee table into a working desk or even a dining area. With our online transforming tables Chicago, you simply lift up the top to pull out additional leaves to expand the surface area. When you’re done working or entertaining, you can fold the tables back up into decorative pieces. Incorporating space saving furniture for tiny living can help you get the functionality you want from your home. You don’t have to leave that guest room as an empty mausoleum when you don’t have guests in your home. You don’t have to forego that home office because you think you don’t have the space. Explore our catalog to find the transforming furniture you need to blend both form and function, combining both style and convenience. 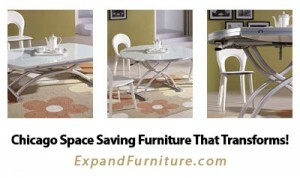 Expand Furniture provides the options that you need. 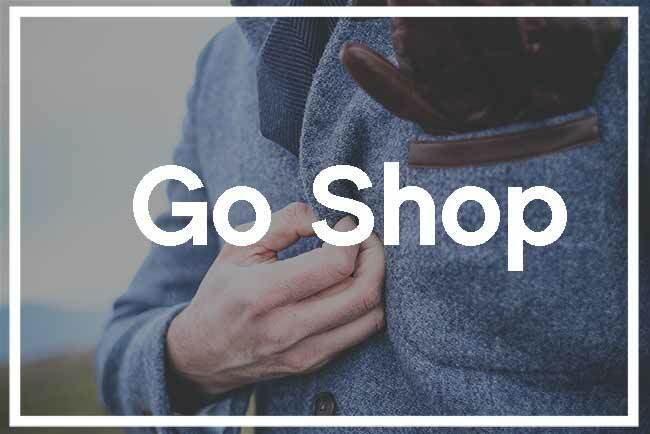 Delivery is available throughout Chicago, and a variety of space saving furniture options are available to suit any space. Join our Hot Deal Alert! We deliver our products safely to Chicago customers. Every shipped product is completely insured for damage. We try to make things easy for you. Most of our tables and chairs are fully assembled and ready to use out of the box. As an online company we strive for excellent customer service. Learn more about Expand Furniture or read our frequently asked questions.